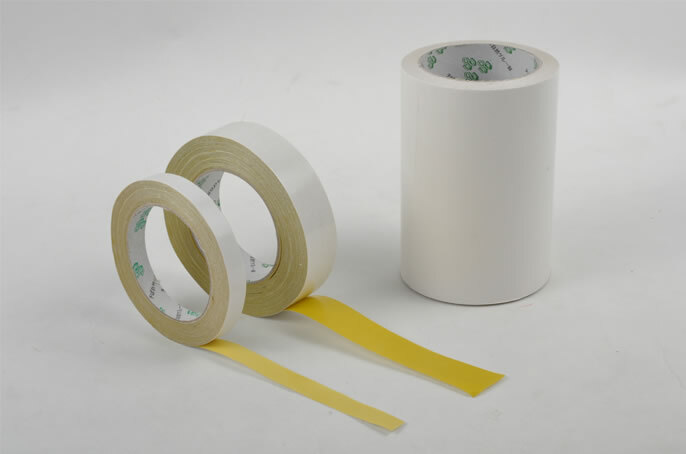 Material: BOPP film with strong adhesive. 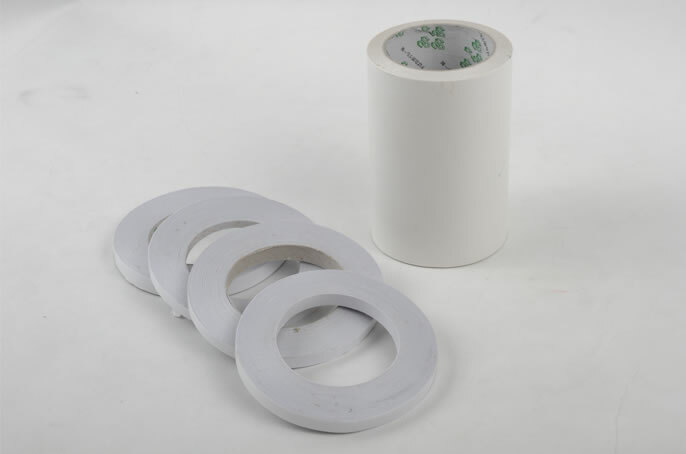 Features: pressure sensitive, nontoxic, flavorless, Environmental friendly and low cost, applicable to all kinds of carton sealing. 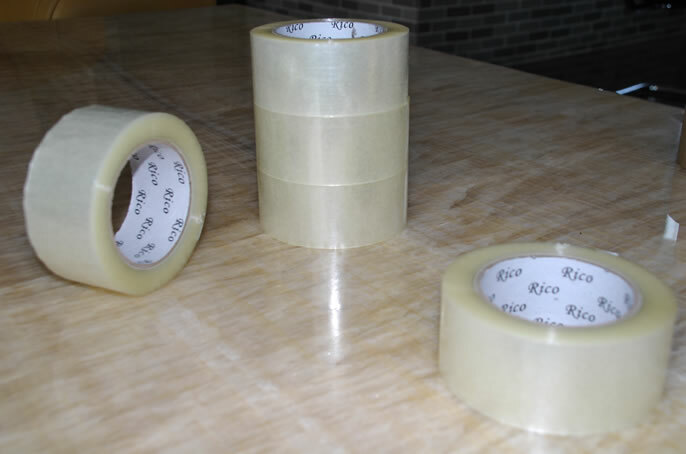 Color: transparent with 1 color, can be customized according to customers’ request. 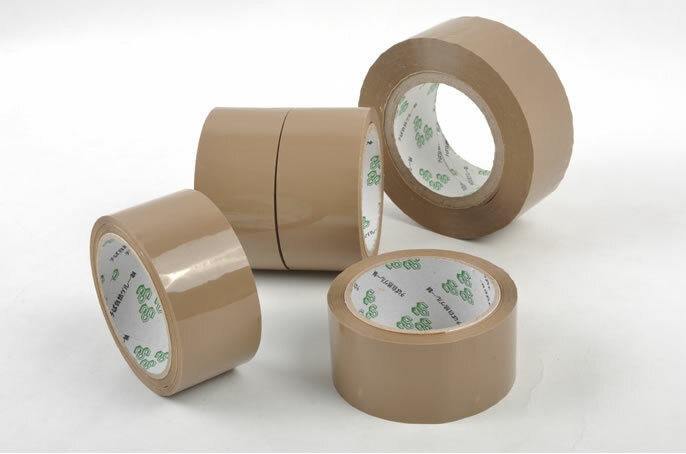 Features: tenacious, stable, antiskid, shockproof,high expansibility. 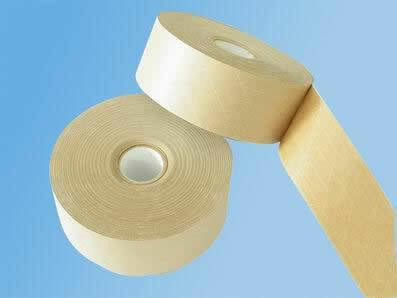 Made from the latest OPP, passed the international SGS test. 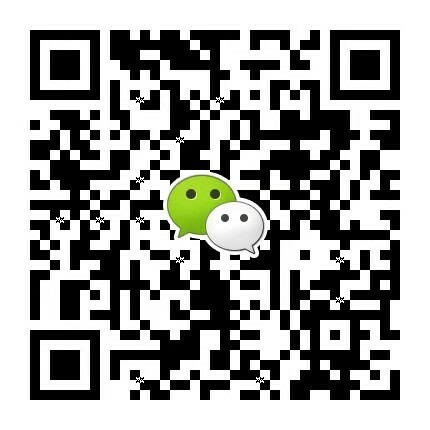 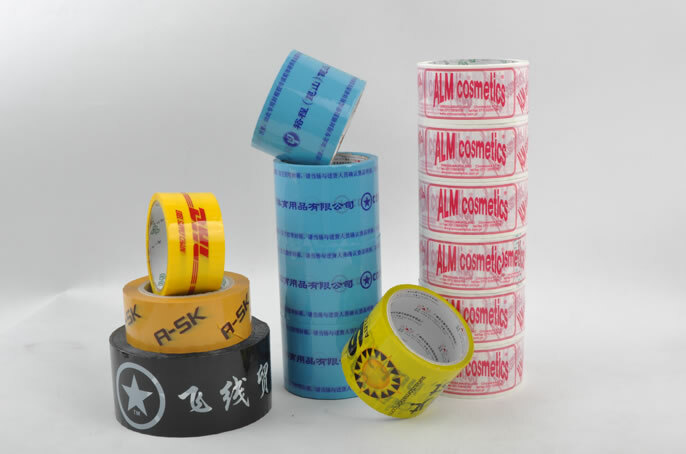 Function: applicable to all kinds of product package. 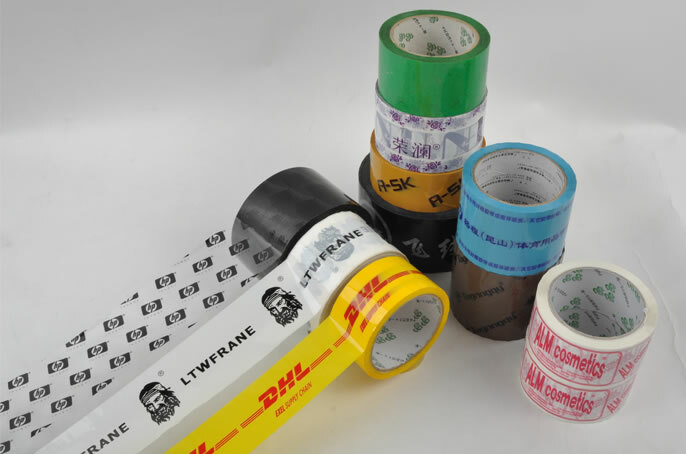 Features: advertise through the promotion information, trade mark, logos that printed on the tape. 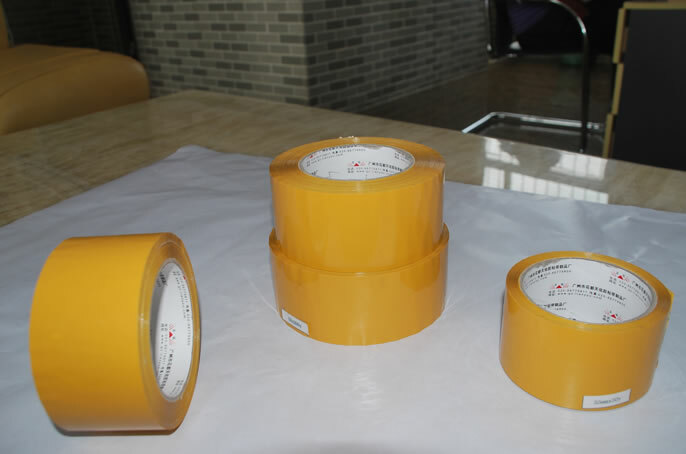 Melt adhesive tape is applicable to stickers, stationery and office used. 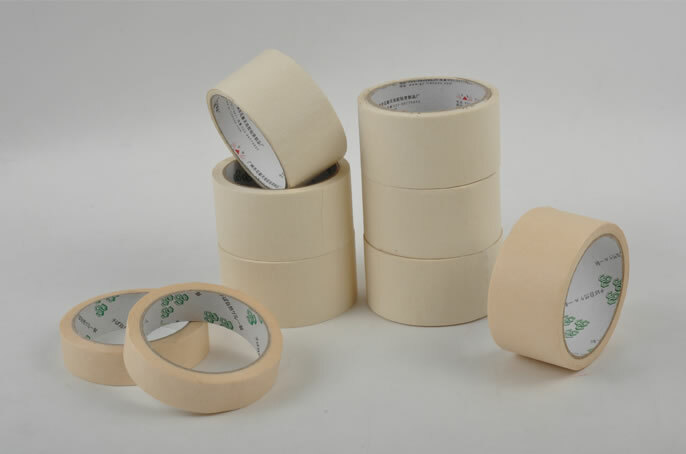 Greasy tape is used in leather, pearl wool,sponge, shoes and the like. 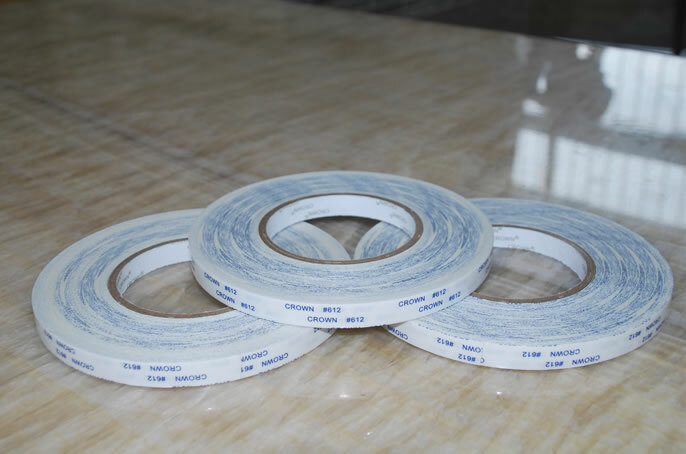 Embroidering tape is a kind of tenacious two-side tape, applicable to the embroidery machines and garment industry. 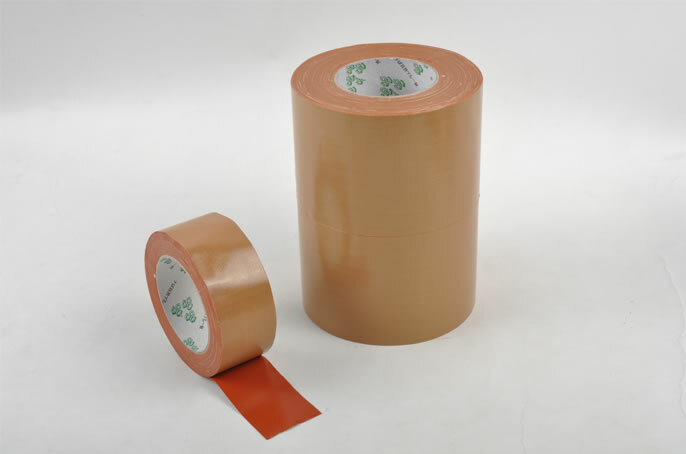 Textured tape, used in circuit board, spray painting products. 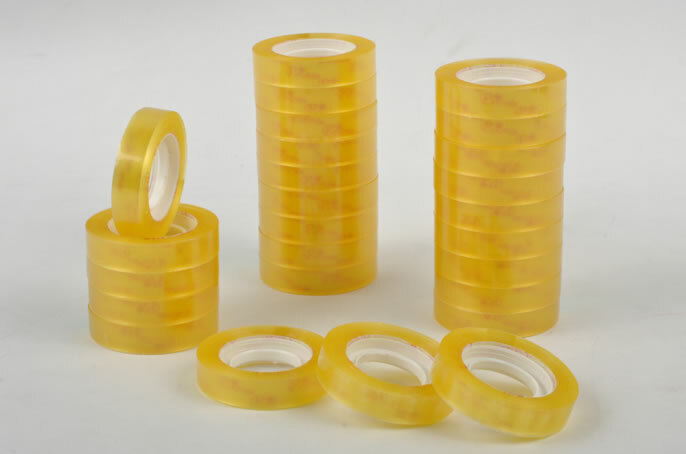 The features are heat-resistant, high performance, tenacious, high expansibility, and pinhole for pelling off.